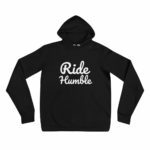 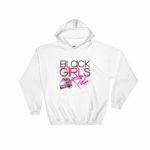 AUTHENTIC BLACK BIKERS LOGO – Black Unisex hoodie ‹ Black Girls Ride Magazine | Motorcycles, Accessories, Biker Fashion and Events for Women Who Ride! 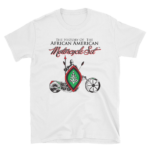 The BLACK BIKE SET set is one of the most powerful organization on the planet, we deserve our own logo. I’m proud to present the AUTHENTIC BLACK BIKERS LOGO.